The question of the night: who needs the Met Gala when you have the Heritage Ball? 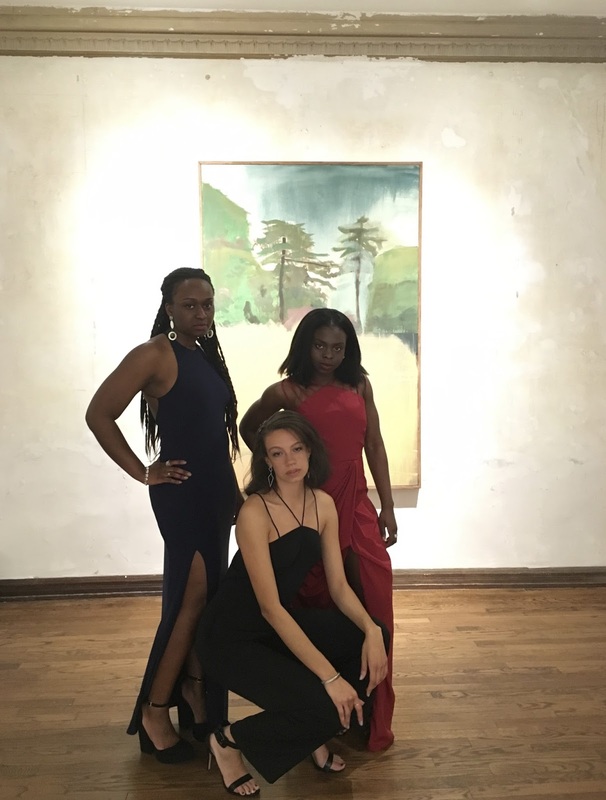 The Organization of Black Students hosted its annual Heritage Ball this past Friday at the Stoney Island Arts Bank. 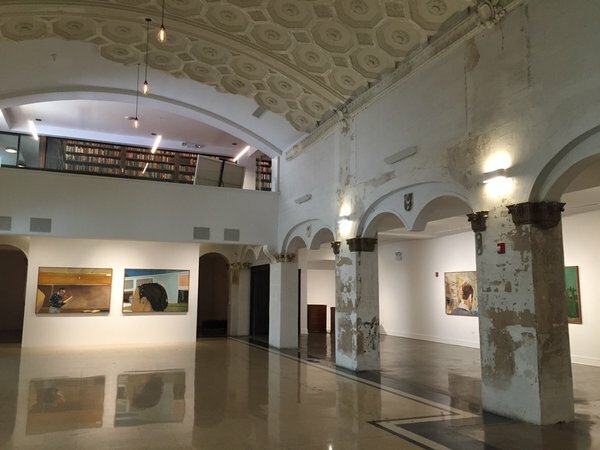 UChicago Professor Theaster Gates is behind the transformation of the 1920s bank into a community center, library, art gallery, and media archive. This was the first time the Heritage Ball was off campus and it couldn't have been held at a better location. About 100 students came out to the event and everyone looked really nice. Considering how stressful this past week has been for lots of students, I think Friday was a much needed relief. Also, we managed to avoid destroying any of the art, so I'd say it was a success. As my girl Ariel pointed out, there were some very serious Solange vibes going, so we of course had to attempt to channel them in our pics. 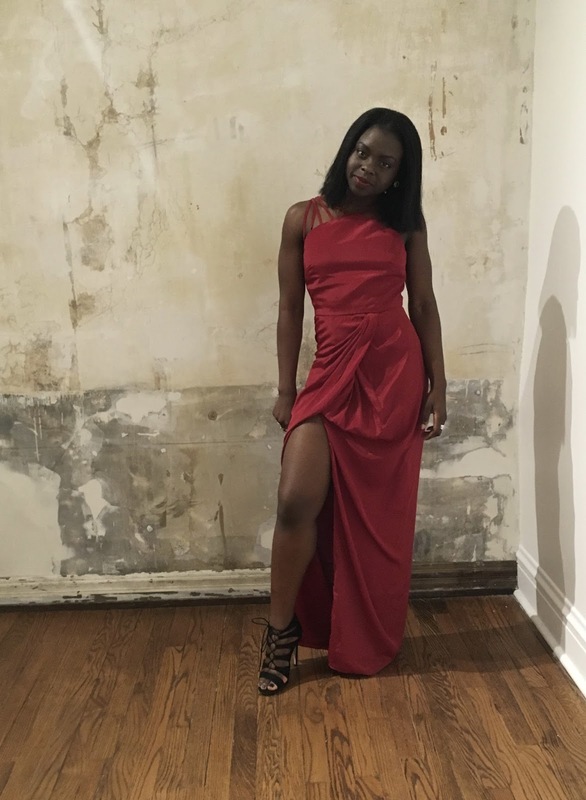 I borrowed a dress from my roommate/bestie/ride-or-die Natalie. She came through for ya girl. Like, I said in my last post, your friends' closets are prolly lit. 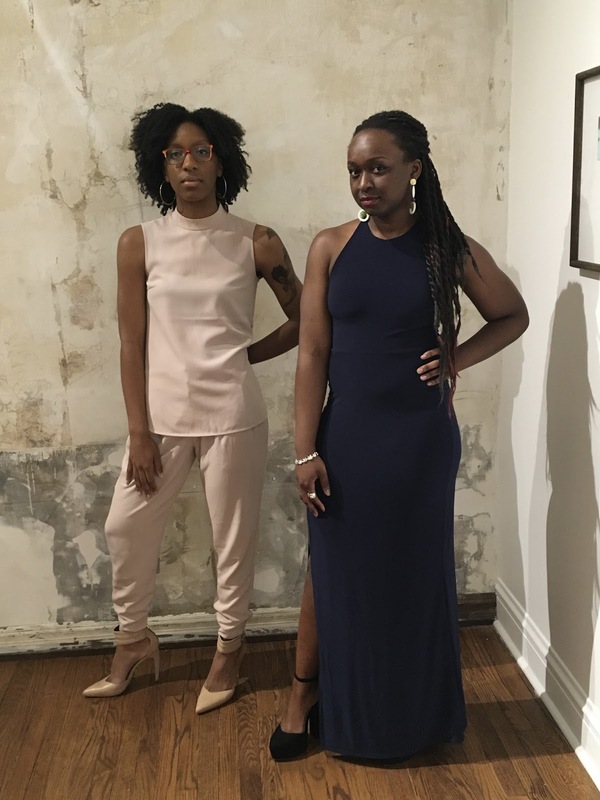 That's Maya killing it in the jumpsuit gifted to her for her 21st birthday by the stunner in the red, Christy. Ariel came through with the fit from Uniqlo with the tattoo as the perfect accessory. And her twistout was on some next level stuff. Are you crying tears of black girl magic yet??? S/O to the greatest roommates of all time. That's Natalia in the black and Natalie in the silver. We all got cool while studying abroad in Spain and relive those memories whenever we need a good laugh. Some of my favorite ladies from the rugby team! I'd say we clean up real niiiice. Get at me on the gram and twitterverse, @all_worn_out.